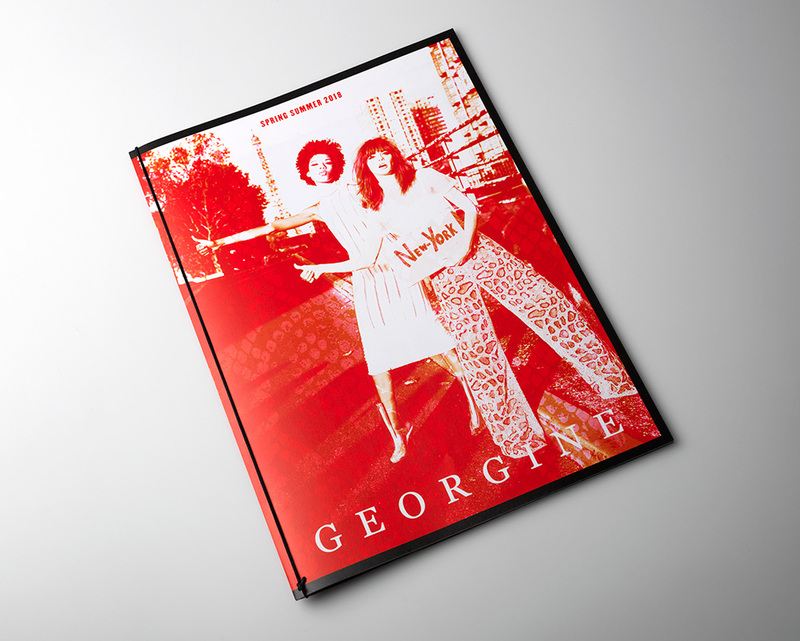 We worked with Georgine, a luxury womenswear label, to bring their newest launch to paper. 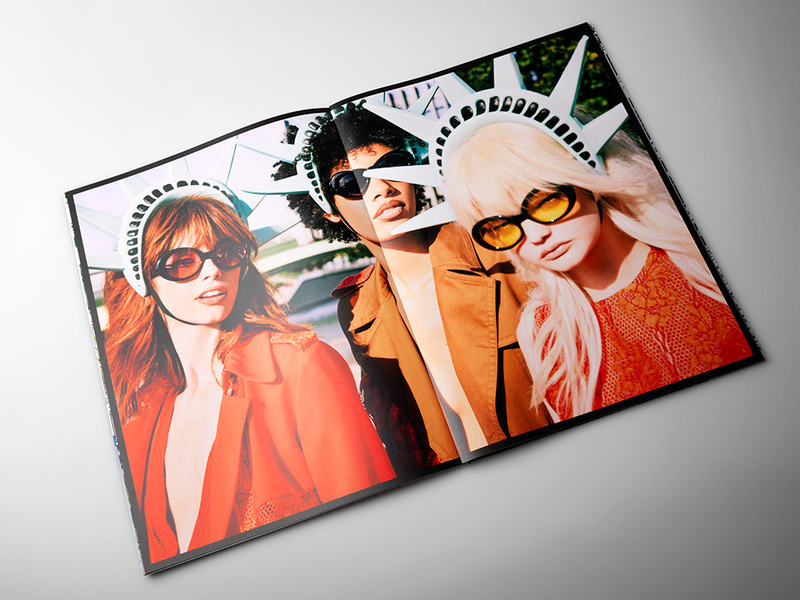 The oversized, 44-page viewbook was printed on our HP Indigo 12000 digital press. 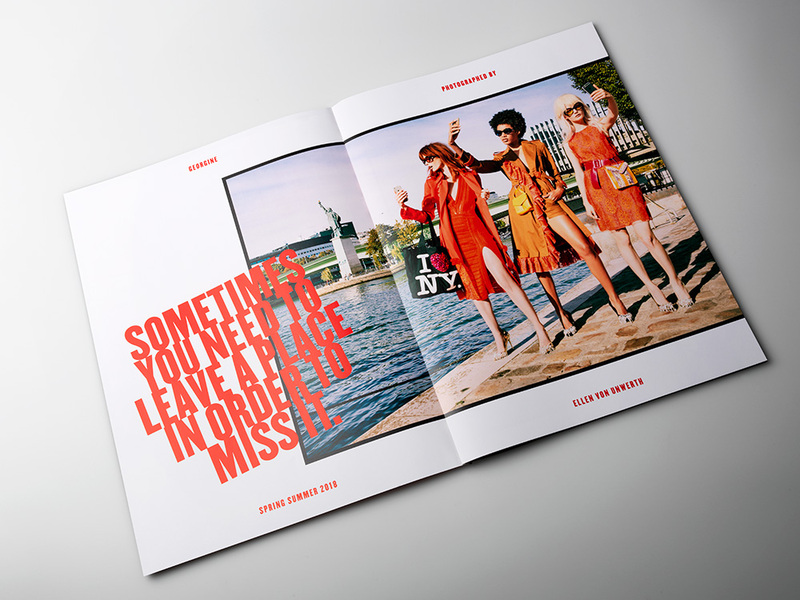 Printing digitally on uncoated paper allows for an intensity of color that is simply unmatched. We added a soft touch film lamination to the cover for a more unique feel, plus an elastic band to the spine for a more unique look. 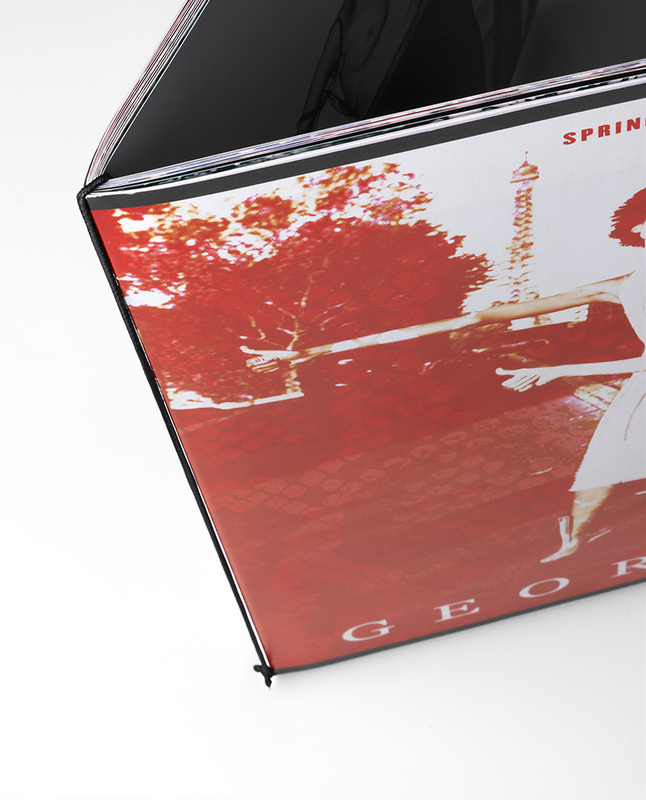 We strived to ensure that the end result interpreted the luxurious elegance of the Georgine brand in print. Finished size 10.75 inches x 14.75 inches. Text pages printed on 100# Accent Super Smooth opaque text. Cover printed on 100# Sterling Dull cover.